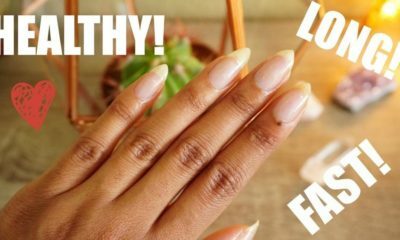 Monday Manicure with Eki: Nail Art – 4 Ways To Easily Get Perfect Striped Nails! Monday Manicure with Eki: Nail Art - 4 Ways To Easily Get Perfect Striped Nails! In today’s video for Monday Manicure video, you’ll learn how to do one nail art design that’s very easy to do, stripes! Today’s tutorial will show you the top 4 ways you can easily get fun stripes on your nails at home. These DIY tips and tricks will have you left with the perfect striped manicure. 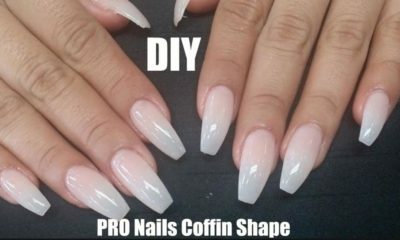 Soon we’ll talk about how to make you own DIY nail art tools in case you can’t find any. 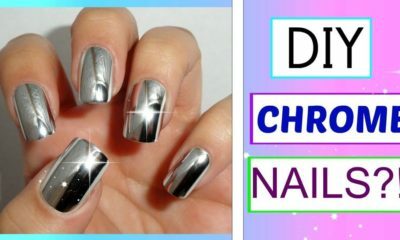 Monday Manicure: Here’s how to DIY Chrome Nails with Kitchen Foil!